“Migrants who abandon Central America are not leaving the country, they are running away from the country, and their profile is different from the traditional migrant,” argues the event description. “They are, in many cases, ‘refugees’ protected by international law, as were Jews during the Nazi era or Bosnians during the Balkan war,” added the description. 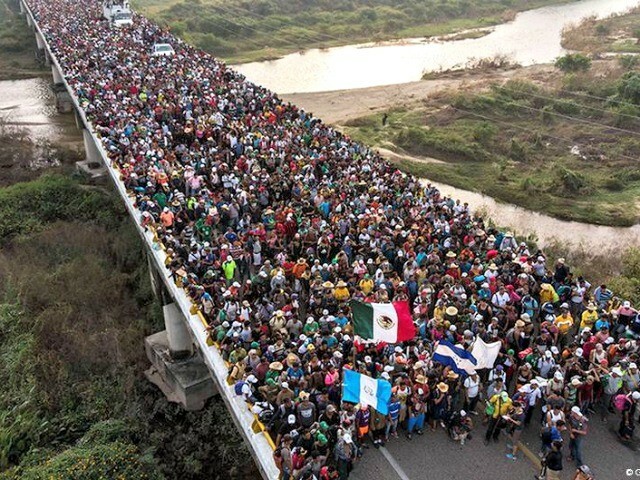 The event description goes on to claim that President Donald Trump’s Twitter account does not dissuade migrants from joining a caravan with the intent of entering the United States.